I have been swooning over this beauty all week! 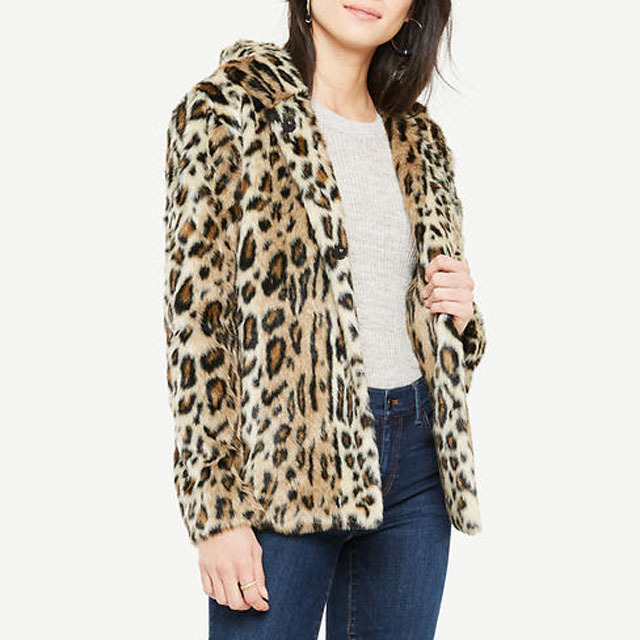 I am always a huge fan of leopard and I always love a beautiful coat so it's really no surprise that I want need this for my winter wardrobe. I've already decided that this coat is number one on my Christmas list to Santa! Ok so this might seem kind of odd favorite, but most of you know that I recently adopted a puppy! 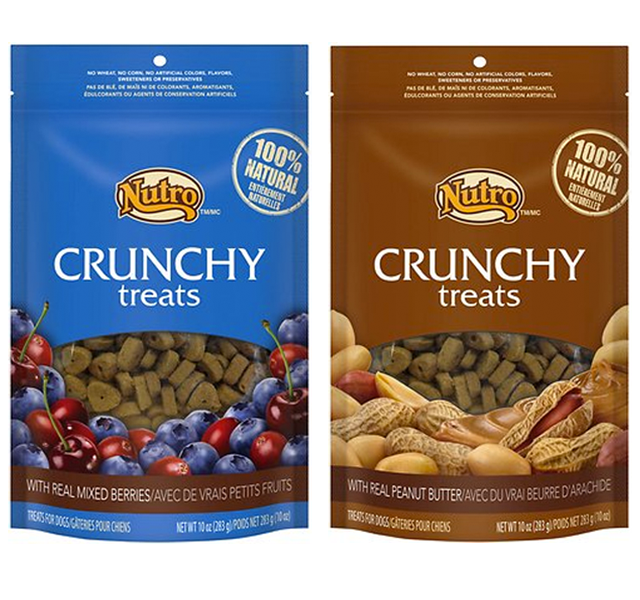 I also know that a lot of you are dog lovers too so I wanted to share these treats with you which are both healthy and doggie approved. Lucy absolutely loves these and I don't feel guilty spoiling her with them since they have healthy all natural ingredients and don't irritate her (sometimes sensitive) stomach. They also smell amazing so I know why she loves them so much! 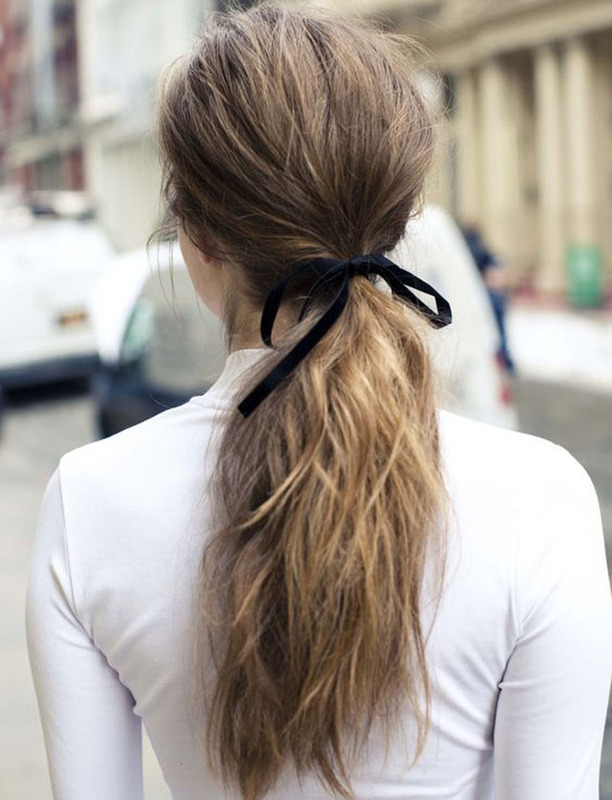 For weeks now I've been pinning tons of low ponytails that are tied with ribbon bows. I think the look is so sweet, feminine, and classic. It also has a French-girl feel that is so chic. I especially love the way it looks with a black ribbon and it is such a great way to complete any outfit! Learn how to recreate this look here. Julia has the most amazing style and I fell in love with this look last Saturday when I saw it on GMG Now and haven't stopped thinking about it since. 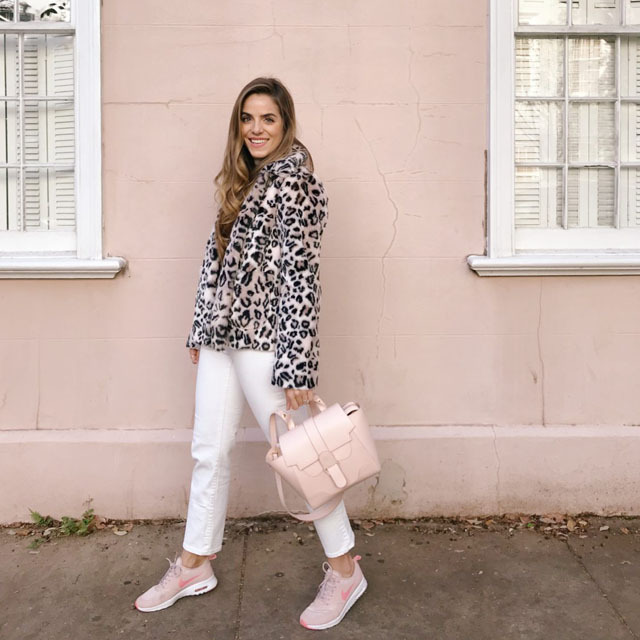 It's really no surprise that I like it so much since it features a leopard coat and my favorite shades of pink. I really like how she styles her sneakers with the look to keep it casual and comfortable. I might just be adding those Nikes to my Christmas list too! 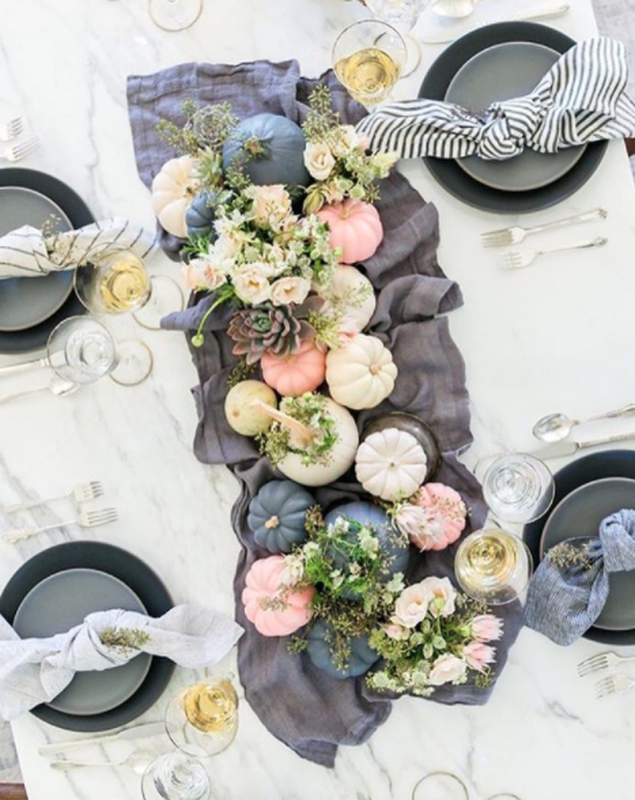 How gorgeous is this Thanksgiving tablescape?! It is serious #decorgoals. This was from a collaboration last year between Lauren Conrad and Kate Martindale featuring Casa de Perrin shot by Stephanie Todaro Photography. If I was hosting Thanksgiving this is exactly what I would want my table to look like!